Want to ring in the New Year at a family-oriented, non-alcohol event? First Night Virginia, is a fun and safe New Year's Eve celebration on the Downtown Mall. 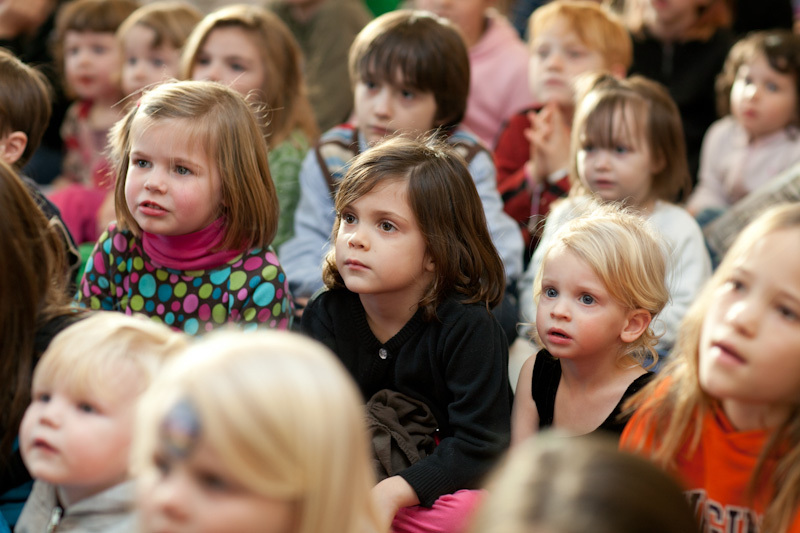 Music, food, performing arts and more draw people of all ages; families with infants, senior citizens, teens and adults. 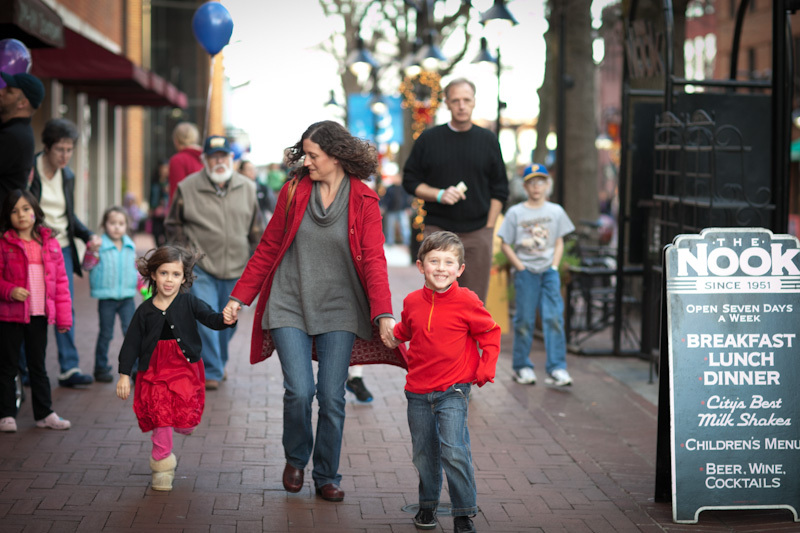 Charlottesville will host its 38th First Night events and other family friendly activities to welcome the New Year! Ring in the New Year with a celebration that includes entertainment for all ages. Musical performances, magic shows, comedy skits and much more will be held around the Downtown Mall and nearby venues. 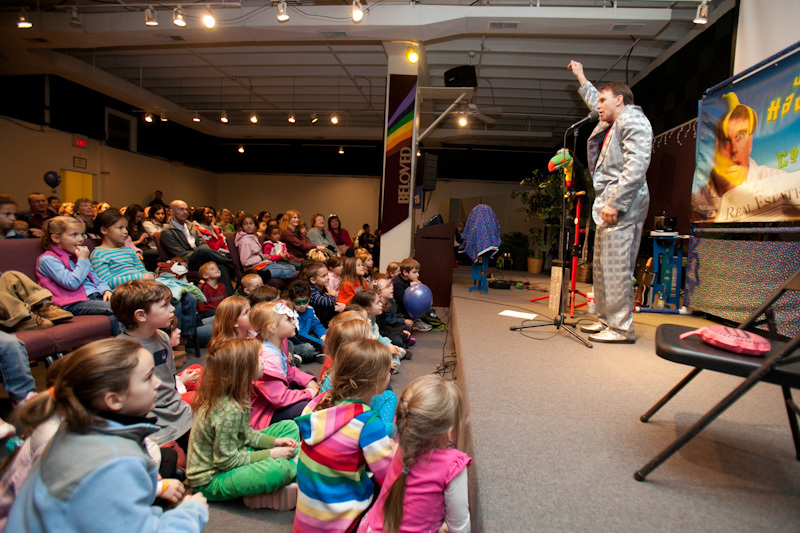 Programming includes musical performances from pop, indie, bluegrass to rock n' roll, theatrical performances, children’s acts, a parade, ballet to jugglers, magic shows, comic shows, and artists from around the community - all a unique evening of family friendly celebration and community fun.